Pictures 14C-3 and 14C-4. Car 242, the lightweight double truck safety car. 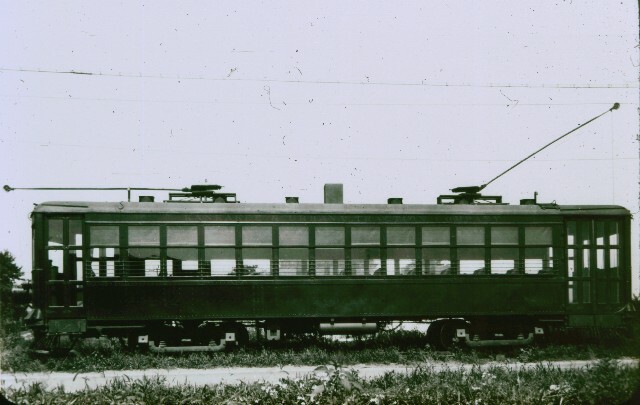 As Third Avenue Railway car no. 1702, and later no. 1250, this car survived long after the demise of the K&UT. 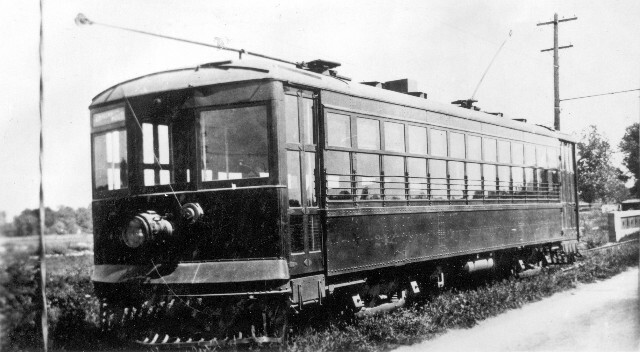 Note the route sign over the right front window, saying “University Route”. We have a glimpse of the right of way, probably somewhere between Urbana and Rantoul.